ZYLIA PRO - ZYLIA PORTABLE RECORDING STUDIO. MULTI-TRACK MUSIC RECORDING WITH ONE MIC. With ZYLIA Portable Recording Studio you can experience the 3D sound. Capture the whole ​360˚ audio scene in the way you hear it in the real world. Select sound pieces in post-processing ​and apply them in your VR/AR or game audio design work-flow. ZYLIA PRO gives you all the power you need for 3D audio recording. 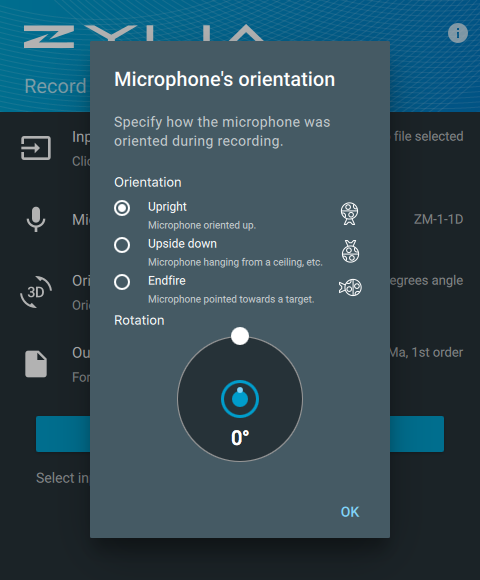 Capture the whole ​360˚ audio scene in the way you hear it in the real world. Create immersive 360 degrees sound scenes for your 360/VR/AR projects in Higher Order Ambisonics (HOA) format. According to our customers, the spatial resolution of ZM-1 is brilliant. Manipulation of 'Virtual Microphones' polar patterns and positions gives you the ultimate control over the recorded sound-field in post-processing. Change and test multiple microphone setups whenever you want. 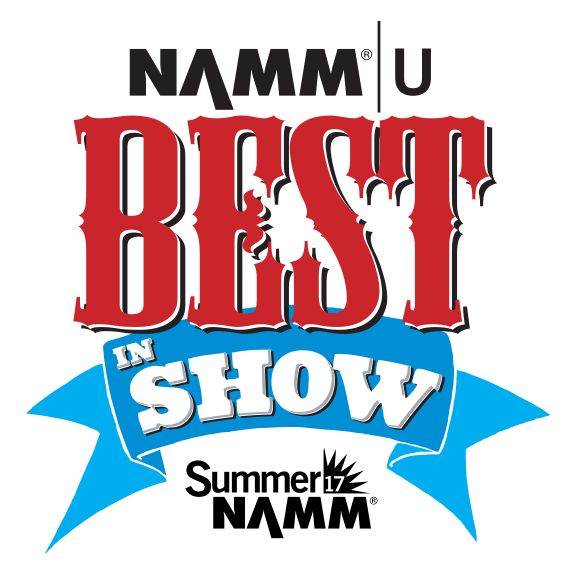 ​(binaural, 5.1, 7.1, 5.4.1, 22.2 and more) with one click. 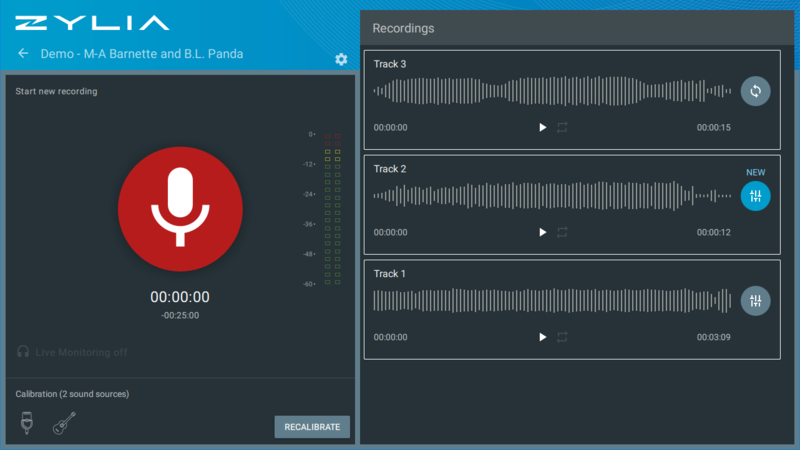 ​or Windows tablet and you are ready to record. 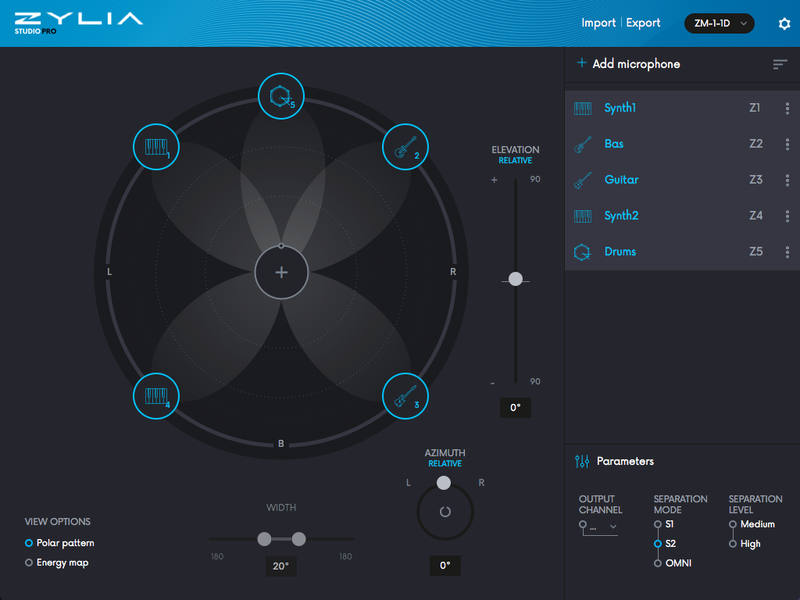 ZYLIA gives you all the power you need for 3D audio recording. You can capture immersive 3D audio (360/VR/AR) with high definition quality (3rd order Ambisonics). Joel Hamilton describes his experiences when using ZYLIA ZM-1 microphone for professional studio recording. Joel Hamilton from Studio G Brooklyn, New York. Producer, engineer and musician. He is a seven-time Grammy-nominated producer and engineer. He lives in Brooklyn, New York where he owns and operates Studio G Brooklyn, a recording studio with Tony Maimone and Chris Cubeta. 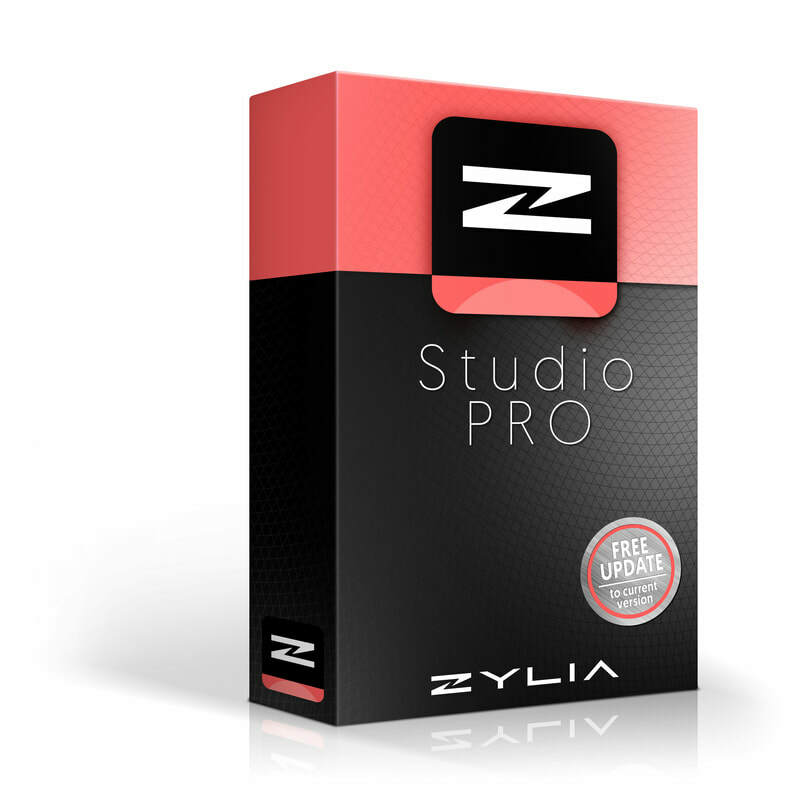 ​Watch this tutorial to get to know ZYLIA ZM-1 microphone and ZYLIA Studio software better. ​​Manipulation of 'Virtual Microphones' polar patterns and positions gives you the ultimate control over the recorded sound-field in post-processing. ​Take it outdoors to capture the unique ambience and sound effects for movies and games. 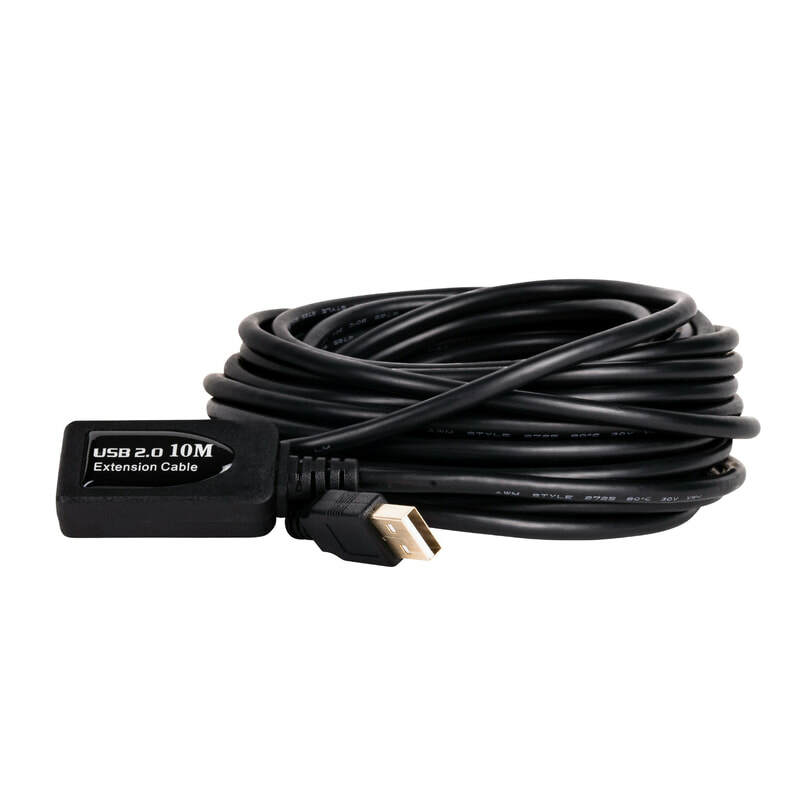 Just plug ZM-1 with USB to your laptop or Windows tablet and you are ready to record. 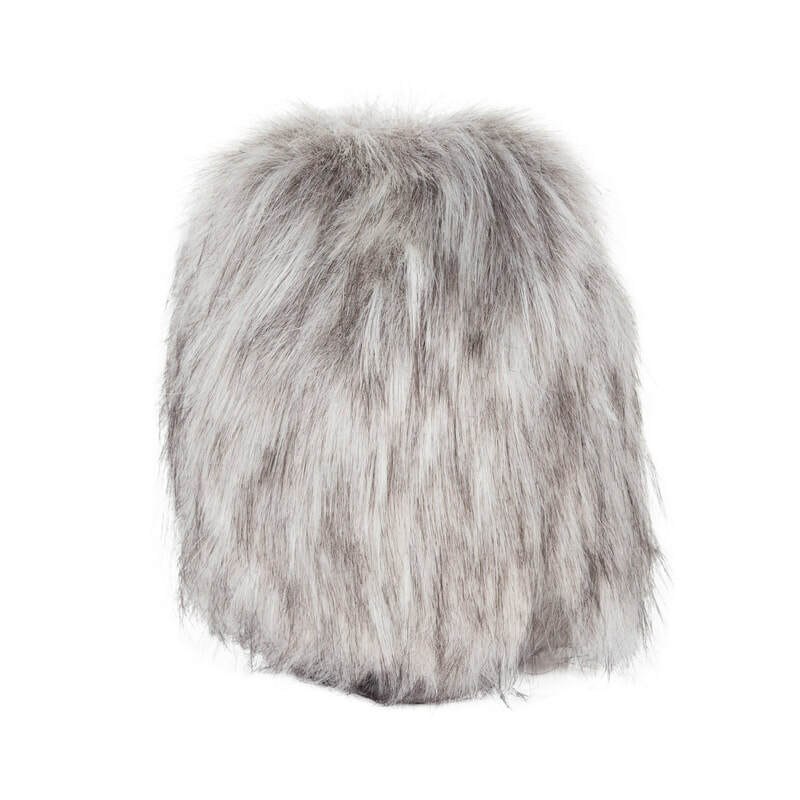 You can make a circle around the microphone, and you can get a really good recording with just one microphone. Once youʼve got that recording, the software does its magic, and breaks it into individual tracks. This will give you a multi-track recording that sounds fantastic. One microphone, one cable and one computer. Itʼs really cool.